Each state has different home care licensing standards, regulations and steps to getting licensed. That is why our PowerfulSTART private home care provider license "training" program rules, regulations, requirements and materials for licensing a PHCP are specific and unique to Georgia's standards and codes. Our PHCP license "training" program gives the "exact" steps, information and documents for potential business startups to get licensed more seamlessly and make an impact in clients' lives. Our engaging program comes with two different policy and procedure manuals depending on which license you chose: a) companion sitter, personal care, or b) nursing services. Nursing services policy manual includes operations for companion sitter, personal care and nursing services. Our policy manuals are created based specifically on the State of Georgia's rules, regulations, codes and standards. The plus, you will learn how to get licensed and run your business as a non-medical home care provider from the comforts of your home. Priceless! 10. All program materials and documents are sent via email directly to your inbox - invaluable! Click Here to download our training payment form. 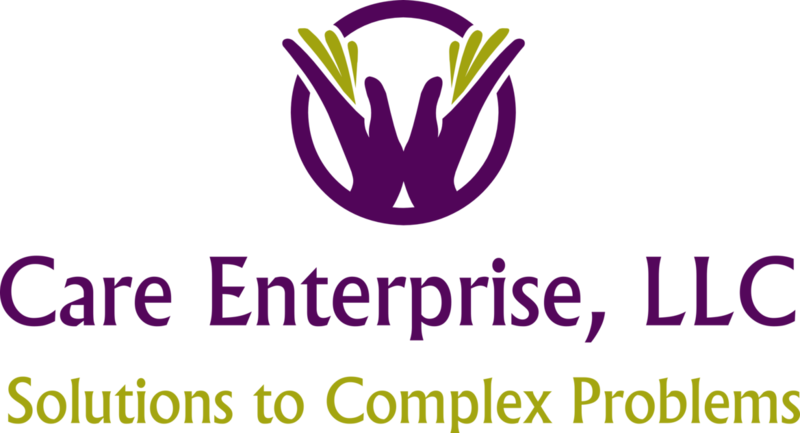 Either email the payment form to our office at contact@careenterprisellc.com or call our office at 770-966-5236. Then we will process your credit card payment, or send a paypal invoice for payment. Once your payment has cleared we will email your program materials directly to you in Microsoft Word, and some of the documents in PDF format. After receiving materials, you will have what you need to complete the process to get licensed as a PHCP provider in the State of Georgia. Call 770-966-5236 to Invest in Your PHCP "Training" Program Today -- Get Started! Get a Weekly Success Tip! Have Questions About Starting a PHCP in Georgia? Type of Service of Interest?